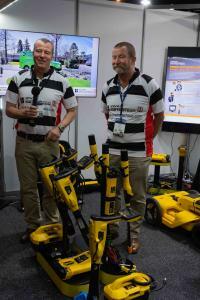 The vLoc3 range of locators generated a lot of interest at the recent CivEnEx exhibition in Sydney. The advanced features and the market leading options now available on the vLoc3 using the new 3 dimensional antenna’s had many people talking. 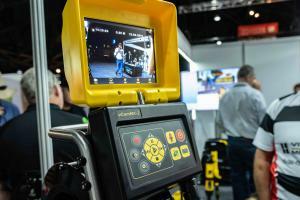 As is always the case the camera systems also attracted plenty of interest. If you would like more information please fill in a contact form or call us on 02 9972 9244.